You could go the route of Regina George and her minions and dress up like a completely slutty bunny, mouse or cat this Halloween — or you can put on your big girl pants and do yourself up like a legit zombie bride/ex-wife like Cady Heron did. And since we’re on a mission to bring back creepy costumes, we’re gonna help you scare all your friends with some DIY fake blood for your costume that looks, like, way too real. 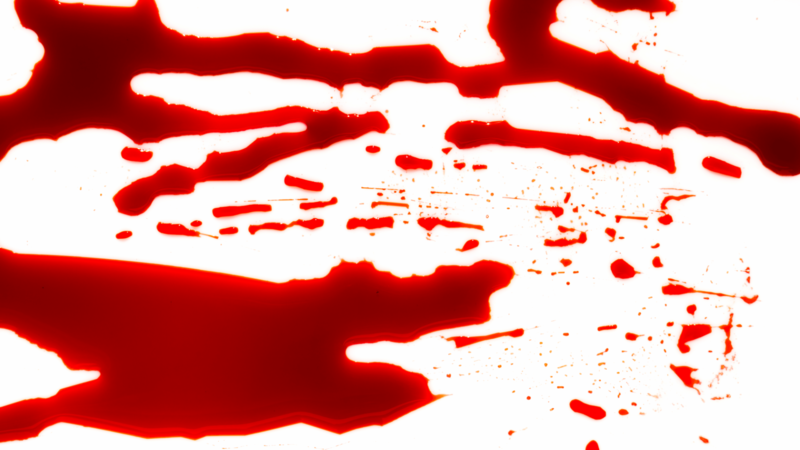 Making Hollywood-style fake blood is easier than you think, and it can be done with ingredients you probably already have around the house. If you’ve got flour, food coloring and some corn syrup, you’re about 10 minutes away from homemade ghoulish fun. Add flour and red food coloring to the mixing bowl. 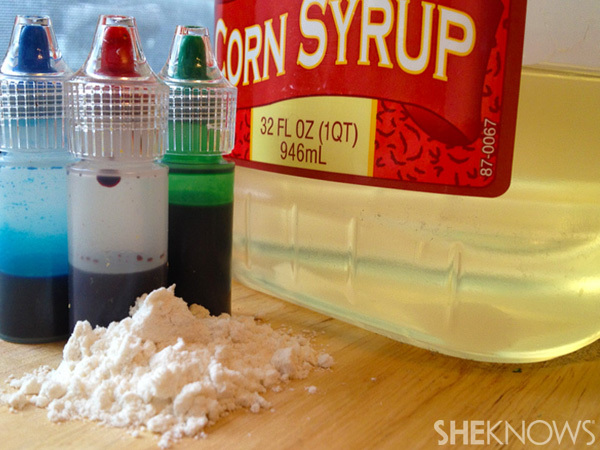 Spritz your tablespoon with cooking spray and use it to add corn syrup to the mix. Use the toothpick to add the tiniest drop of blue food coloring. You can always add more. Add the same amount of green food coloring if you need it to be more purple. Stir with a small whisk or spoon until well blended (and not lumpy). Adjust the recipe using additional food coloring, chocolate sauce, water or laundry detergent (see below) as needed. It’s obvious why you need the syrup and red food coloring, but using those ingredients alone will produce the same fake-looking goop you buy in the Halloween aisle. 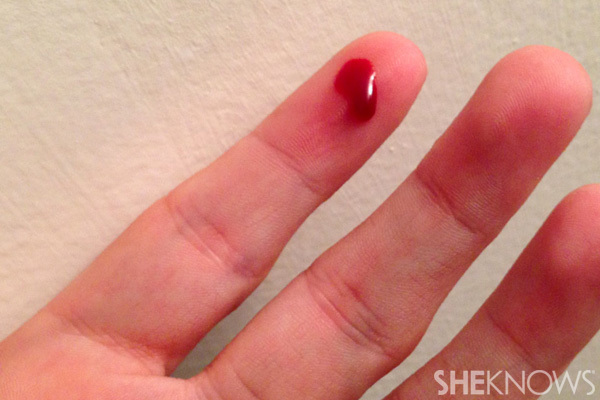 To properly adjust your mix, it’s important to understand the effects the other ingredients have on your fake blood so you know how to adjust the recipe to your unique needs. For the best results, try making some ahead of time so you can experiment.